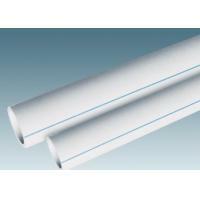 High Efficient MBS Impact Modifier WS-M8 PVC pipe, fittings, decorative sheet, opaque sheet, etc. High Efficient MBS Impact Modifier WS-M8 is used for impact modifier of opaque PVC products, which can improve the impact strength and improve the processing performance. Eco-friendly, follows EU ROHS Directive. Excellent anti-shock performance for hard, semi-rigid opaque PVC products. Good tensile and mechanical properties. Excellent processing performance and thermal stability. MBS resin is in particle design concept based on the synthesis of functional polymer material, is through the emulsion graft polymerization of ternary polymer, on the microstructure of the typical core-shell structure, the core of the particle is a slightly crosslinked with low shear touch styrene-butadiene rubber core, mainly improve the impact toughness of the polymer. The shell is a hard shell formed by the grafting of styrene and methyl methacrylate. The main function of MMA in the shell layer is to improve its compatibility with PVC so that MBS can be distributed evenly in PVC body. St is mainly to improve the refractive index of MBS resin to make the MBS have the refractive index similar to PVC, so MBS resin is a typical particle dispersive toughening modifier. It is semi-compatible with PVC, that is, it has good interface compatibility with PVC resin, and keeps the particle shape intact in the PVC/MBS system. 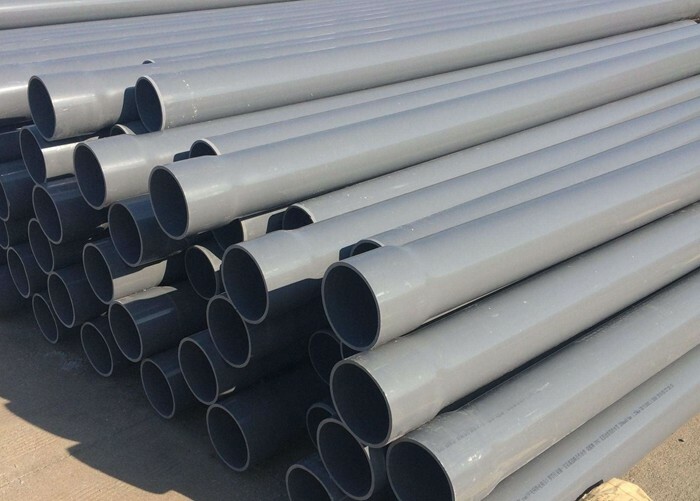 When MBS is added in a small amount, it has a good dispersibility in PVC, which is not a dispersed type of "sea - island" structure, which can not be used to transmit shock energy, and the material toughening effect is not good. With the addition of MBS resin, dispersed particles gradually coalesced to form island structure. When materials by external shocks, rubber core is the concentration of MBS resin, make its produce deformation, and inducing crazing and shear zone around, through the silver lines and disperse the shear zone and absorb the impact energy and formed the material transition from brittle fracture to ductile fracture, toughening and to achieve. The products packed in Kraft bag lined with PE bag, 25kg net weight per bag. Or use 500kgs big bag. This product is non - toxic, non - corrosive solid powder, belongs to non - dangerous goods, transport by non - dangerous goods.